The explosion of a meteorite recorded above the Bering Sea in December was ten times more powerful than the atomic bomb dropped on Hiroshima in 1945, NASA revealed on Monday. It was the second most powerful event of this kind in the past 30 years, according to NASA data. 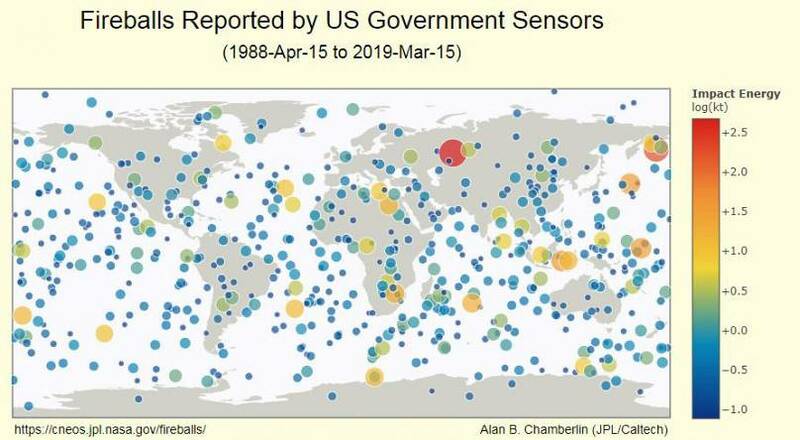 Nearly 800 fireball explosions have been recorded inside Earth's atmosphere since 1988 but despite its size, the December 18, 2018 example remained largely unnoticed because of its location 25.6 km above the Bering Sea, off the Kamchatka Peninsula, in Russia's far-east. 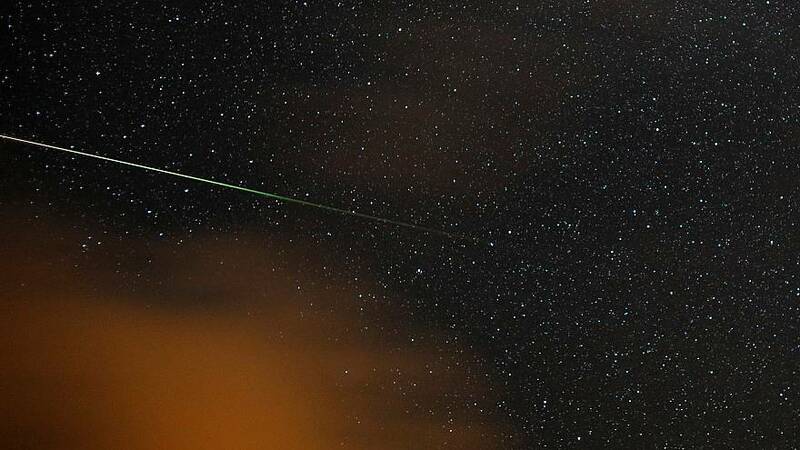 The meteorite had travelled through the atmosphere at a speed of 32 km/s, on a trajectory of seven degrees. The calculated impact energy was 173 kilotons — more than ten times the 15 kilotons unleashed by the atomic bomb dropped on the Japanese city of Hiroshima on August 6, 1945. It was picked up by satellites owned by the US military, which then notified NASA. Simon Proud from the University of Oxford, in Britain, has since released some pictures taken by Japan's Himawari satellite, which show a small orange object above the clouds. The largest explosion of the past 30 years was recorded on February 15, 2013, around 23 km over the Russian city of Chelyabinsk, injuring 1,500 people and damaging thousands of buildings. Its calculated total impact energy was 440 kilotons.